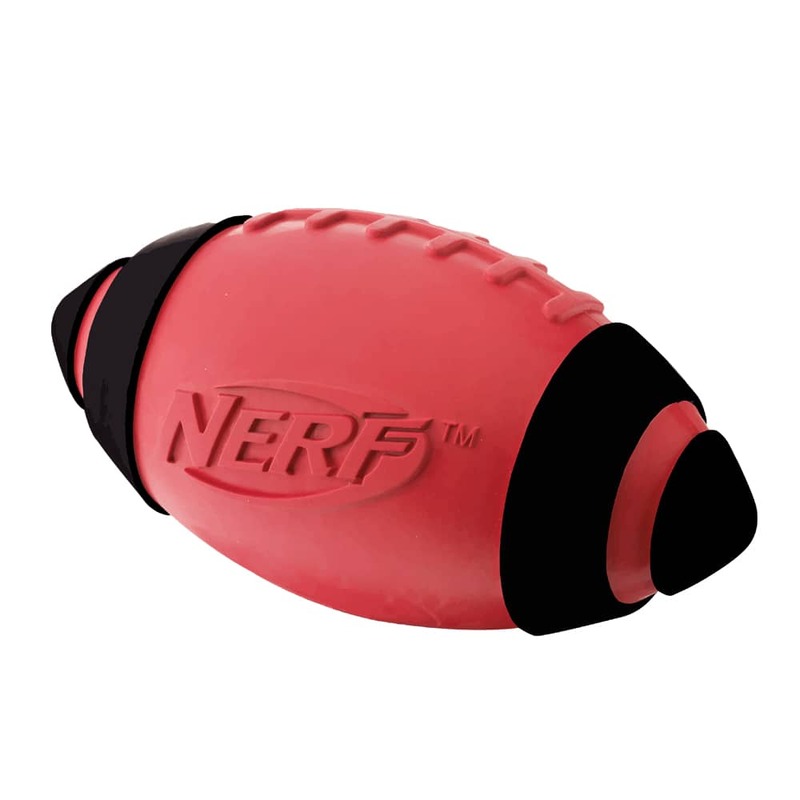 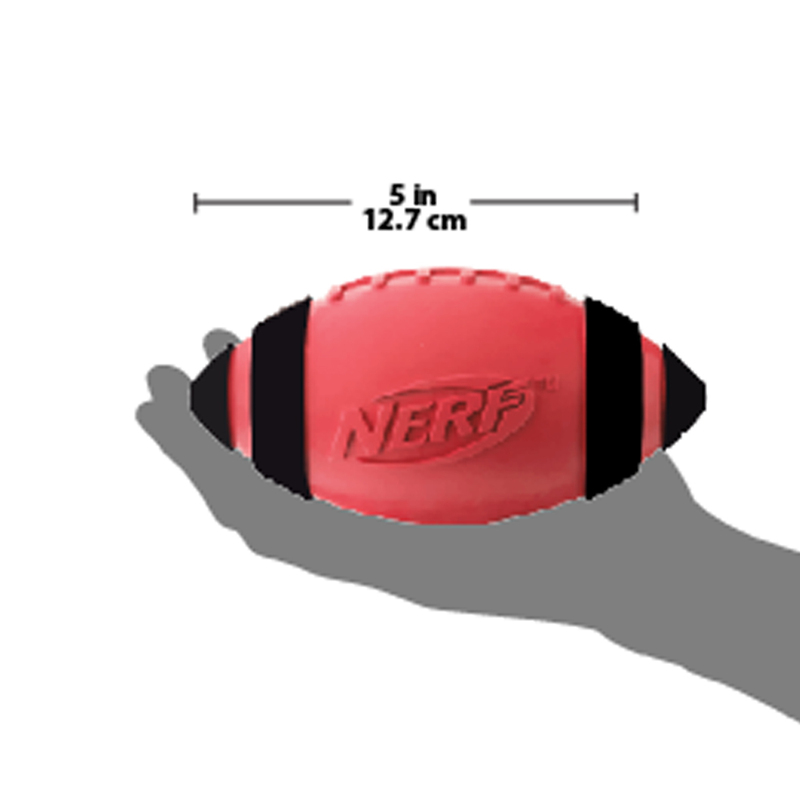 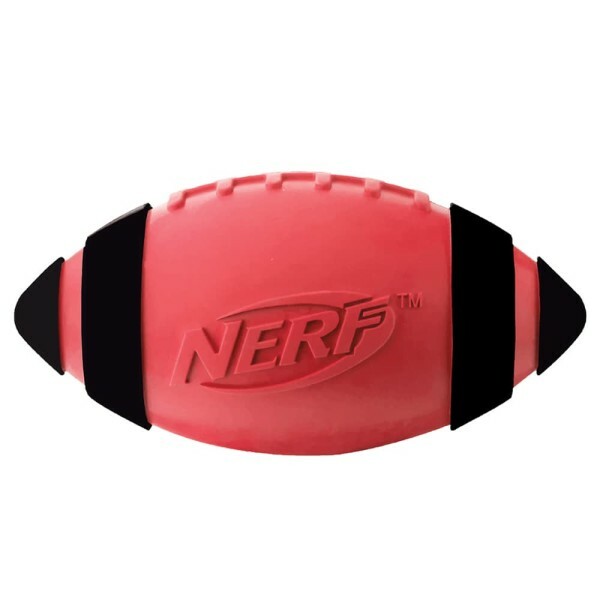 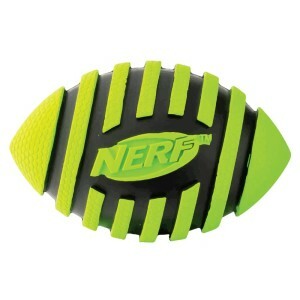 The classic NERF DOG 5″ football provides as much fun for dogs as it does for their owners! 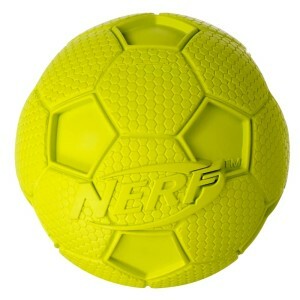 The NERF DOG small Squeak Football is great for toss and fetch, or solo play sessions. 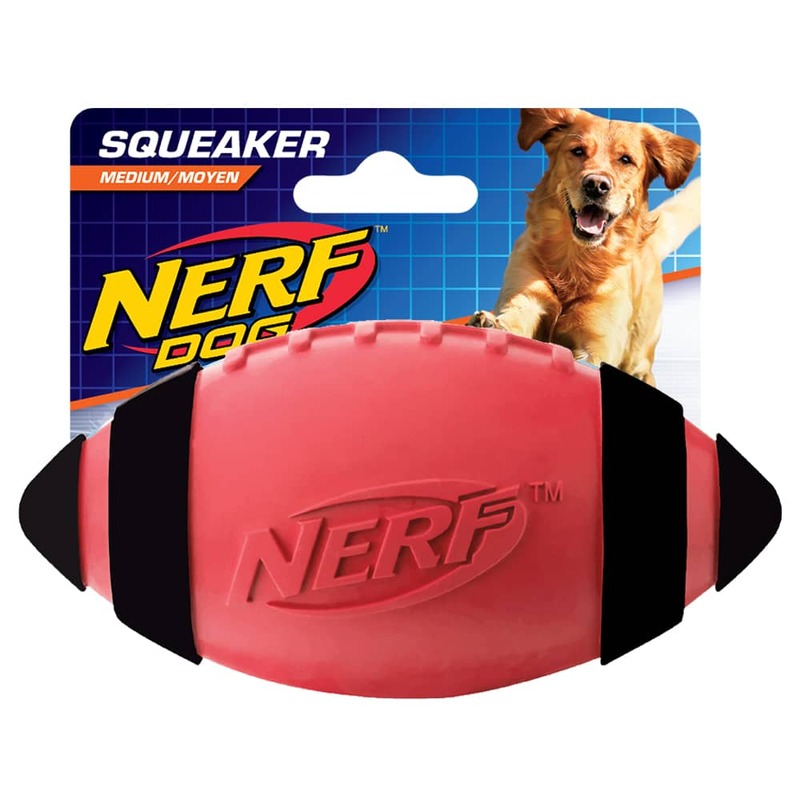 The durable rubber body stands up to extended chewing and makes an interactive squeaking sound that dogs love.